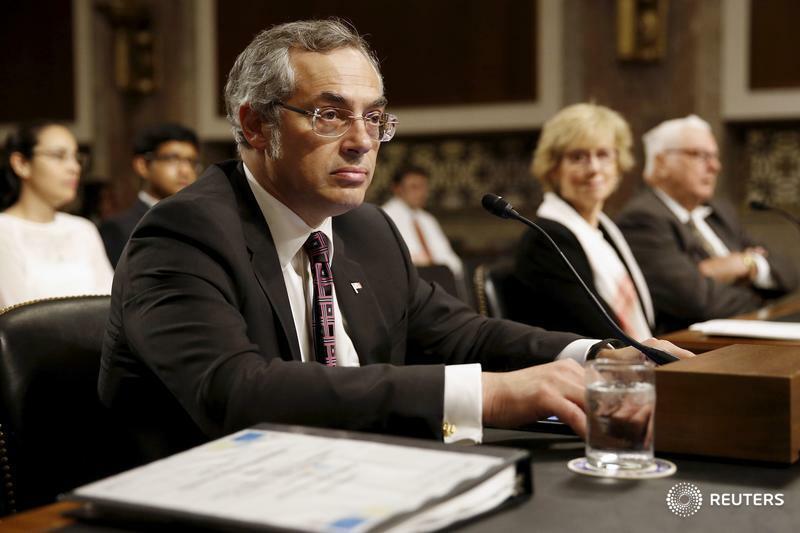 The past week has spelled the downfall of long-time Tory politician Tony Clement, and the progression of the incident and its aftermath can serve as a lesson for employers everywhere. Clement, who has been a key player in Conservative party politics both provincially and federally for decades, had most recently served as the Conservative Party’s justice critic, as well as on a number of key party committees. While not currently at the forefront, Clement’s profile is recognizable to Canadians as the former federal minister of health under Stephen Harper’s government, and previously as a long-time Ontario MPP. On Nov. 6, it was revealed that Clement was embroiled in what was first labelled an extortion scandal, where he was described as sending sexually explicit images and video of himself to an individual whom he believed to be a consenting female, and was now extorting him. Clement voluntarily stepped down from his positions in caucus while an RCMP investigation was being conducted, but vowed to stay on as a Conservative member of parliament. At the time, the incident was painted in the media as being isolated, and Conservative leader Andrew Scheer described Clement’s actions as a “terrible lapse in judgment.” However, less than 24 hours later, Scheer revealed that the incident was in fact not isolated, and Clement was ousted from the Conservative party as the number of allegations of impropriety increased. Barring some unexpected vindication, Clement’s career in public life has effectively come to a disgraceful end. While politics is a unique arena, off-duty conduct scarcely goes unnoticed in any workplace forum, and can be potentially damaging should the employee’s actions or personality be intrinsically tied to the employer’s brand. A cashier who sends sexually explicit images from home on her own time with no nexus to the workplace may not have an impact on her retail giant employer. However, an employee who serves as one of the faces of his corporation can no longer achieve the anonymity once possible before the advent of social media. There is no indication at this time that the incidents involving Clement happened within the workplace. However, employers have a duty to maintain a workplace free from harassment, including sexual harassment, and to thoroughly and impartially investigate any allegations relating to said conduct. It has since come to light that Scheer first learned of the incidents sometime last week, and due to the seriousness of the allegations, chose to terminate the relationship. In the workplace, however, when an employer first learns of an allegation or incident of harassment (or any misconduct), it is required to take all reasonable measures to conduct a thorough investigation. Employers that fail to do so may be penalized severely, either under statute or at common law, for their failure to adequately protect employees and act in good faith. Finally, the values of honesty and fidelity (business fidelity, not marital) are inherent in the employment relationship and intrinsic to its proper function. Not only did Clement’s dishonesty irreparably damage his relationship with the party and its leadership, but the party’s efforts to stay ahead of the story and paint it as one of unlawful extortion later backfired when the larger truth was revealed. The incident will likely go down as another blemish on the Conservative party’s oft-blustering leadership for its failure to tell the truth from the outset. For employers, an employee’s honesty about her misdeeds will go a long way towards salvaging the trust and good faith required in a positive working relationship, whereas intentional deceit and deflection will always reflect poorly, both on the individual and also potentially on the employer. As Stuart Rudner has frequently said, and written in his book on summary dismissal, You’re Fired! Just Cause for Dismissal in Canada, an employee’s response when confronted with suspicion of misconduct is often the most important factor in assessing whether summary dismissal will be justified. Dishonesty will give the employer further grounds upon which to argue that the relationship has been permanently damaged. Tony Clement’s long political career will now forever carry an asterisk, and perhaps deservedly so. However, his downfall, and his party’s slipshod efforts to minimize his misdeeds are reflective of the mistakes both employers and employees can make, knowingly or unknowingly, when they fail to meet their respective duties and obligations.